Seven Celebrities In Trouble As BMC Sends Notice For Illegal Construction! 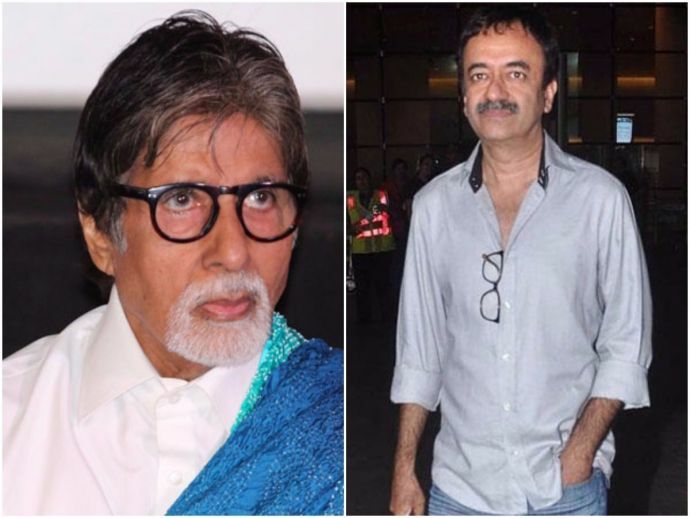 The notices were sent to Rajkumar Hirani, Pankaj Balaji, Sanjay Vyas, Haresh Khandelwal, Haris Jagtiani and Oberoi Realty along with Bachchan. Several celebrities like Amitabh Bachchan along with director Rajkumar Hirani, Pankaj Balaji, Sanjay Vyas, Haresh Khandelwal, Haris Jagtiani and Oberoi have got into trouble after the Brihan Mumbai Municipal Corporation sent them a notice for their respective illegal constructions. The notice was sent immediately after activist Anil Galgali filed an RTI seeking information from P South Ward Office of Municipal Corporation of Greater Mumbai (MCGM) about the Monopolies and Restrictive Trade Practices (MRTP). "In 2016, Municipal Corporation along with Amitabh Bachchan has issued Monopolies and Restrictive Trade Practices (MRTP) notice to seven other people. They have made illegal construction in their Goregaon bungalow. They have made changes in their main maps for making illegal construction," said Galgali. 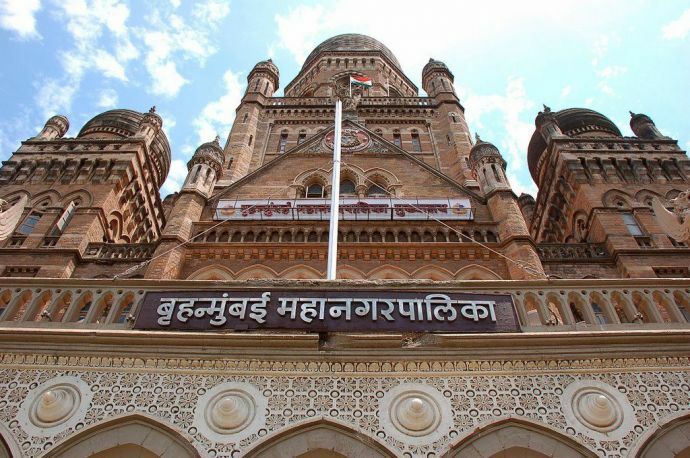 On January 5, architect Shashank Kokil submitted a proposal on receiving the MRTP notices which was later rejected by the MCGM's Building Proposal department, in March. Later, the P South Ward office issued final orders to remove the violation and continue with the sanctioned plans in May, this year. Demanding immediate actions, RTI activist Galgali also sent a letter to Maharashtra Chief Minister Devendra Fadnavis and Municipal Commissioner Ajoy Mehta. "In coming days, under MRTP, the municipal corporation is investigating to register FIR against Amitabh Bachchan and other people," he added.